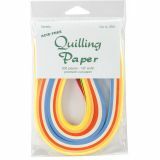 Quilling Paper .125" 200/Pkg - LAKE CITY CRAFT-A variety of colors included in this package. Red, green, white, pnik, orange, blue, ivory, tan, yellow, and light blue. 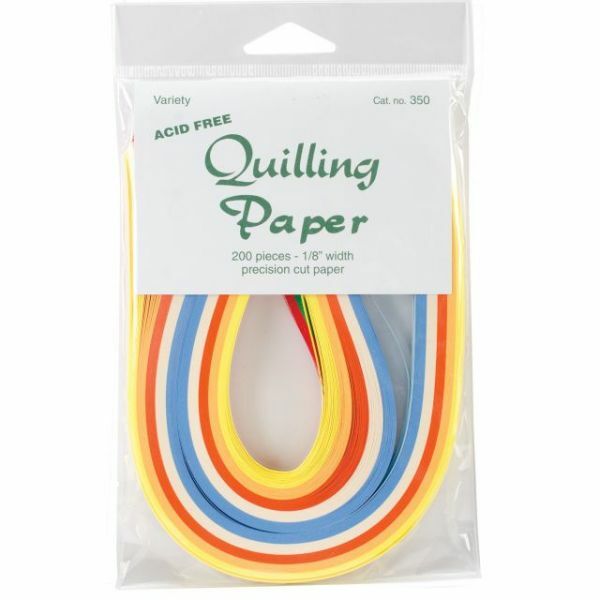 200 pieces of 1/8 width precision cut paper for your paper quilling needs!